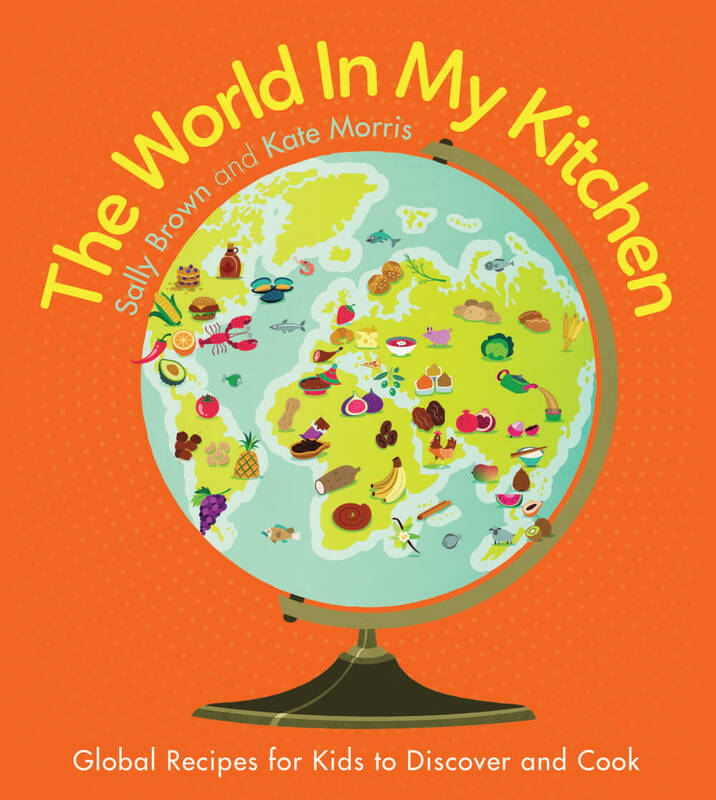 A cookbook for kids to bring the world into their kitchen – easy-to-make, delicious recipes to spark their global imagination. Imagine a book that transports kids thousands of miles away with the fresh, healthy dishes of different lands. This book leads little people to explore countries and cuisines to try themselves. Simple recipes, using fresh, healthy and easy-to-source ingredients, with suggested substitutions, will open up different tastes, aromas and cuisines. With charming maps, interesting facts, health benefits of various foods and glorious photos that put the dishes in their home contexts, the book includes staple foods and popular dishes from a range of countries from Brazil to Thailand. Each recipe has step by step instructions that kids can follow easily, and simple serving suggestions to make the meal look fantastic. Each chapter homes in on a country with both interesting information such as climate and native landscape/animals. 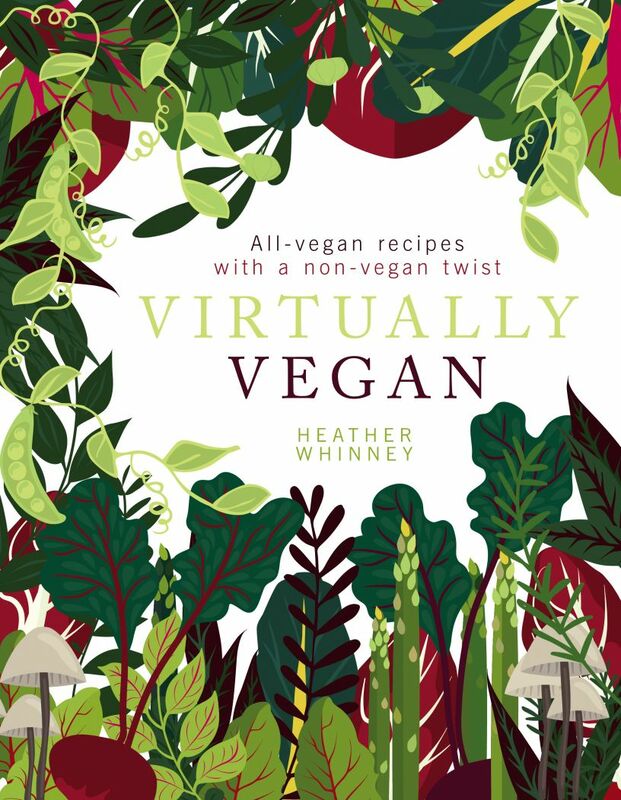 It focuses on healthy food products and famous dishes with a combination of 2 or 3 classic local recipes reworked with up-to-date twists using easily-accessible ingredients for kids to try. 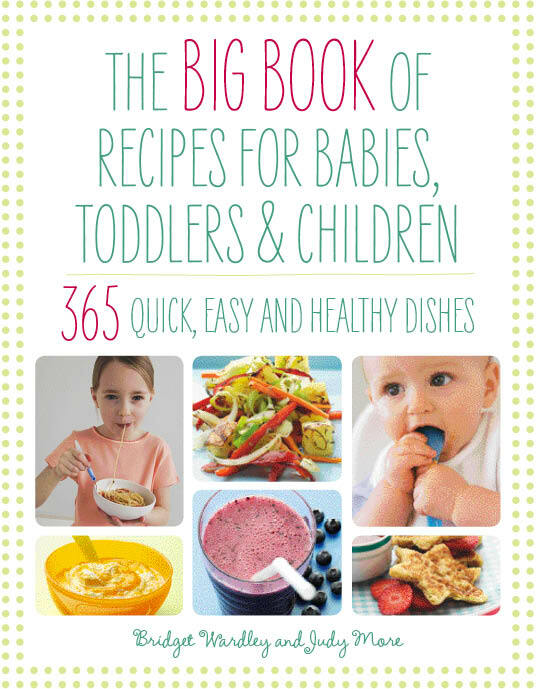 Take your kid on an amazing culinary journey of adventure without having to leave the kitchen! Sally Brown and Kate Morris launched The Purple Kitchen Company in 2000 to promote the power of food education for young children through schools, courses and the media. They deliver original food training to schools and local authorities supported by their educational publication, Get Cooking in the Classroom. In 2008 they beat over 1000 proposed ideas to win a commission with BBC CBeebies for the education zone with I Can Cook, which has now run to 4 series and a total of 104 episodes, and has been sold into 150 countries worldwide. They developed the I Can Cook brand, including two books, two CBeebies Special magazines, an equipment range with Lakeland Plastics and a live show with Butlins. 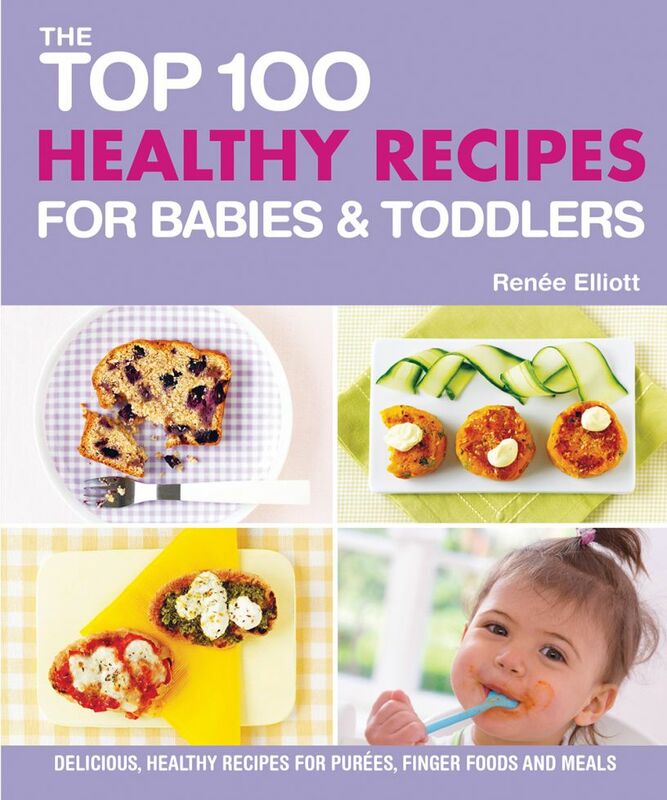 They have also contributed to national press, including Good Food Magazine, delicious and Nursery World.